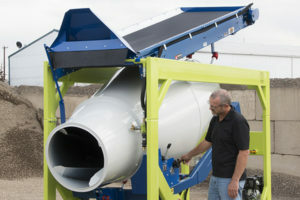 Cart-Away Concrete Systems is the leading producer of portable concrete mixers and portable concrete batch plants. 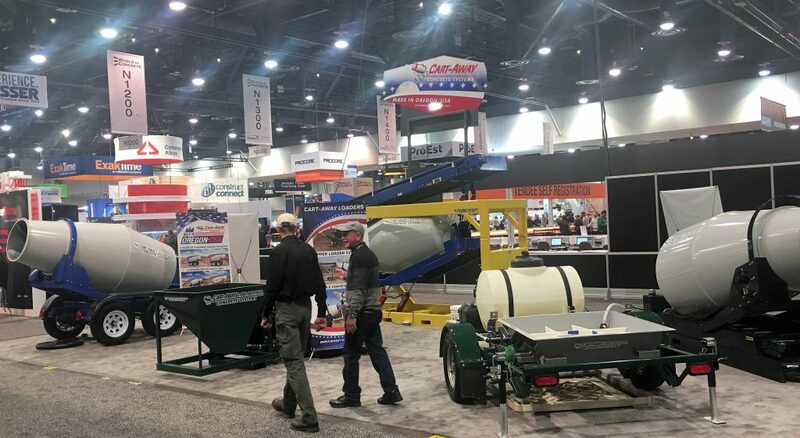 This year in Las Vegas we showed several mixing and delivery solutions at the World of Concrete. 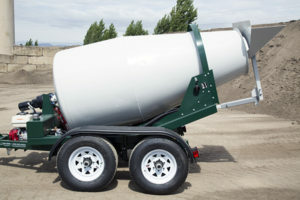 Many of our existing users that sell ready-mix concrete to others out of their rental or building materials yards. 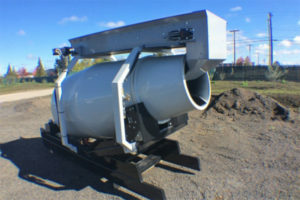 Several of the contractors who use these portable concrete mixers to save on short-load fees and to control their ready-mix concrete delivery schedules. Hundreds of new prospects who have heard of Cart-Away before, or were drawn to the booth by seeing one of our mid-sized mixing drums. We also had several groups of Navy Seabees who know of the Cart-Away CUBE mixer. 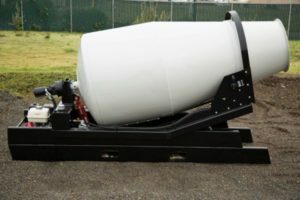 We have these 1.5-cubic yard portable batch plants around the Pacific Rim with the Navy.